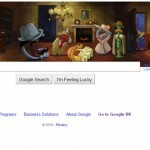 Today Google Webmaster Team announced the tweaking of Search Queries in Google Webmaster Tool. They now show rounded figure which seems to be a rubbish and useless change. I wanted to comment the same on that post. This is hilarious. First of all this is Official Google Blog and secondly it is shown in Chrome browser. So what’s wrong? 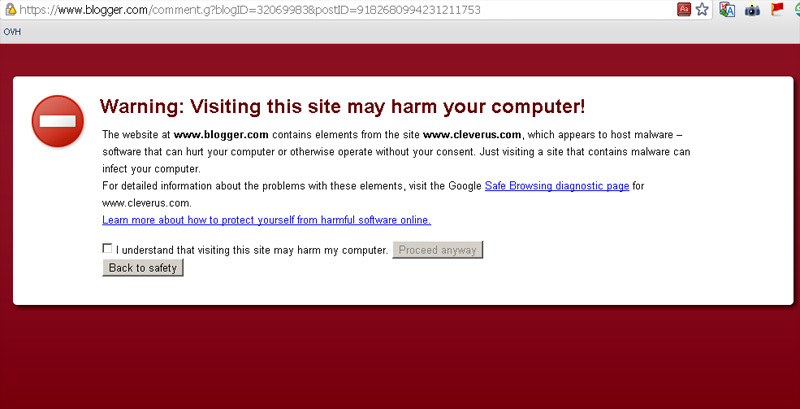 Google, which normally warns you when your website is affected with malware, is not victim by itself. Clean it up Google. Will you!! !